Various mileage and pace options depending on who shows up. There will be a water cooler for you to fill your bottles with and of course LRB to purchase after if you should so choose. 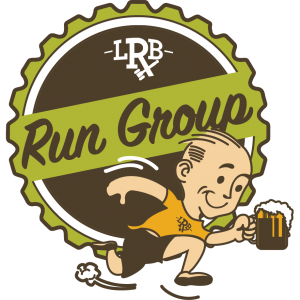 Follow along on the Legal Remedy Brewing Run Group Facebook Page for routes and weekly updates.